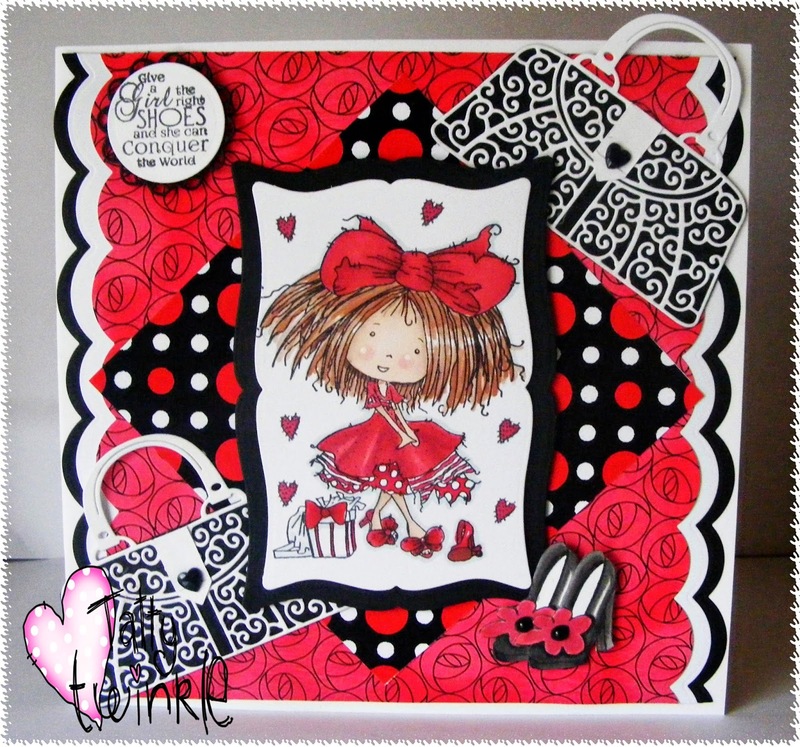 What a lovely set of cards, they're all gorgeous! 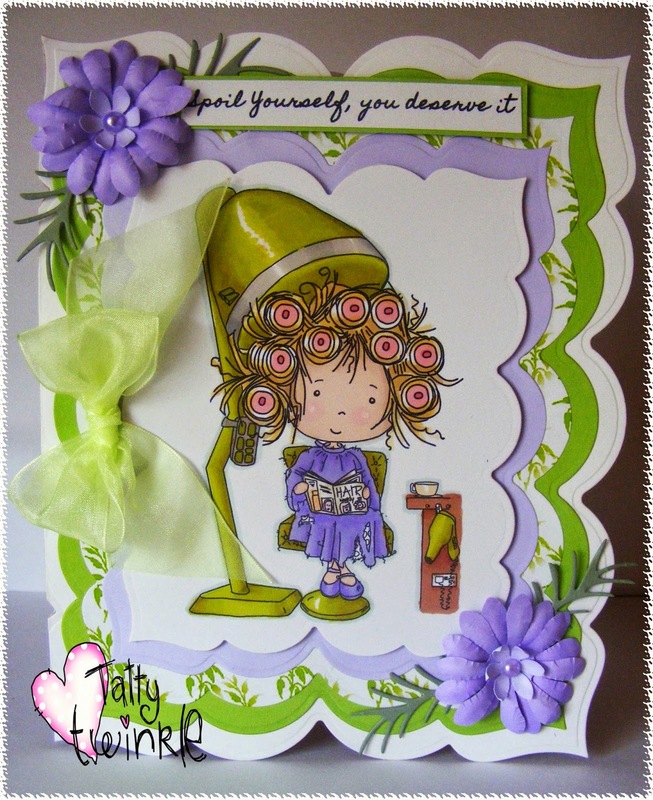 Fabulous cards, Laney....love the cute images and your coloring! 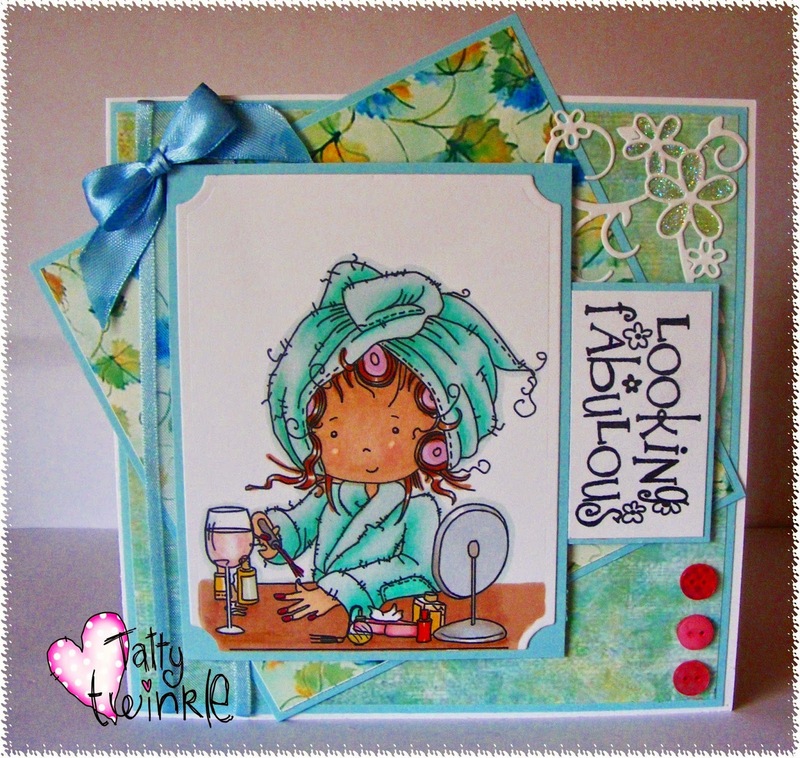 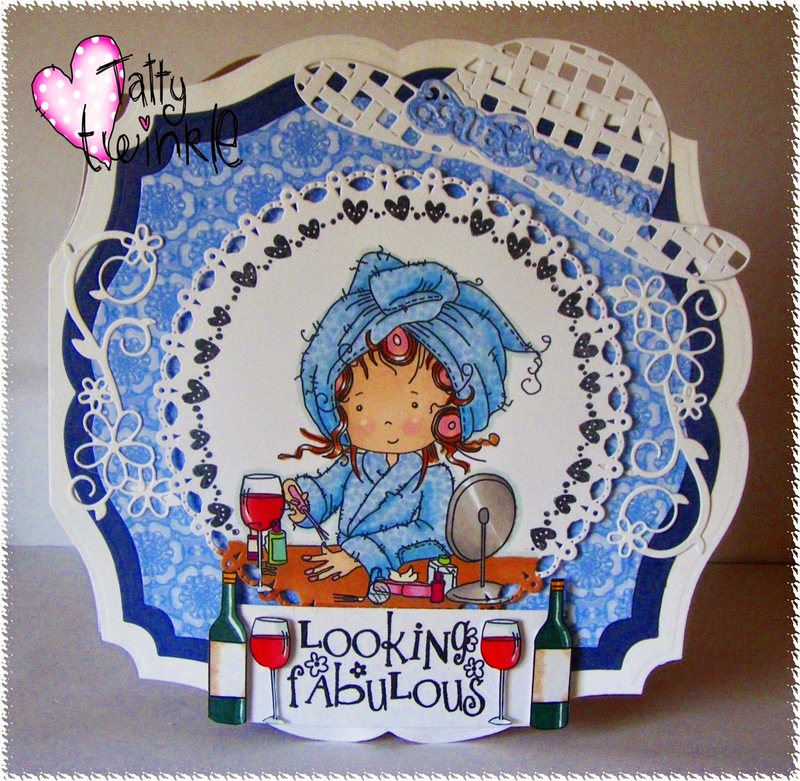 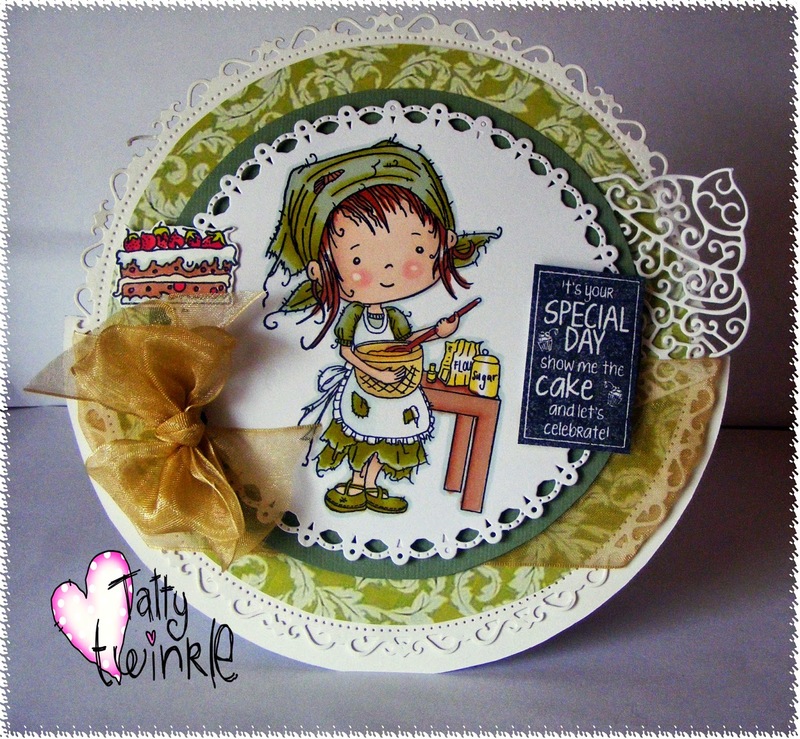 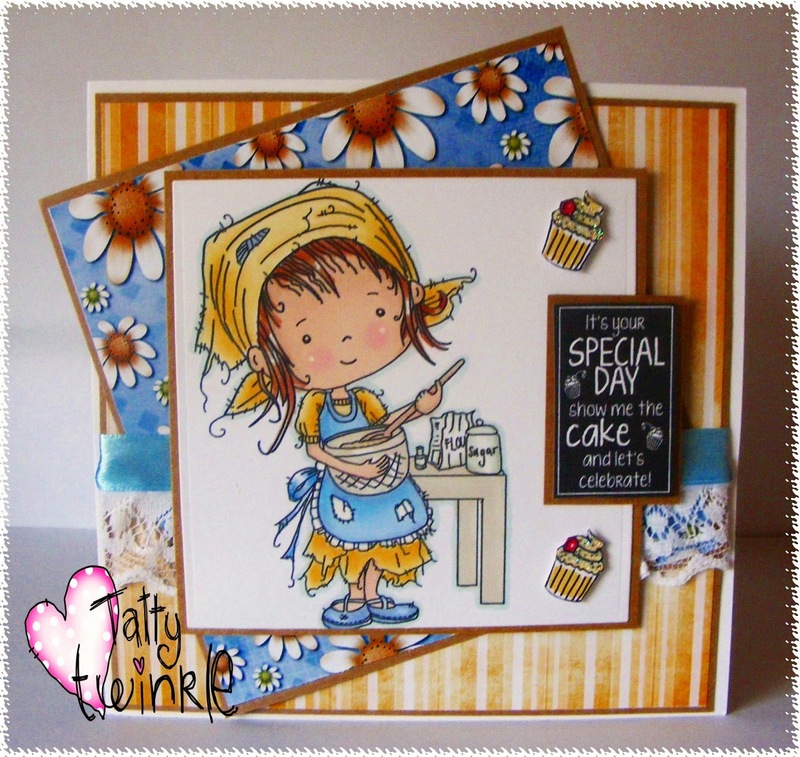 Gorgeous cards - so many different characters and a wonderful series of creations. 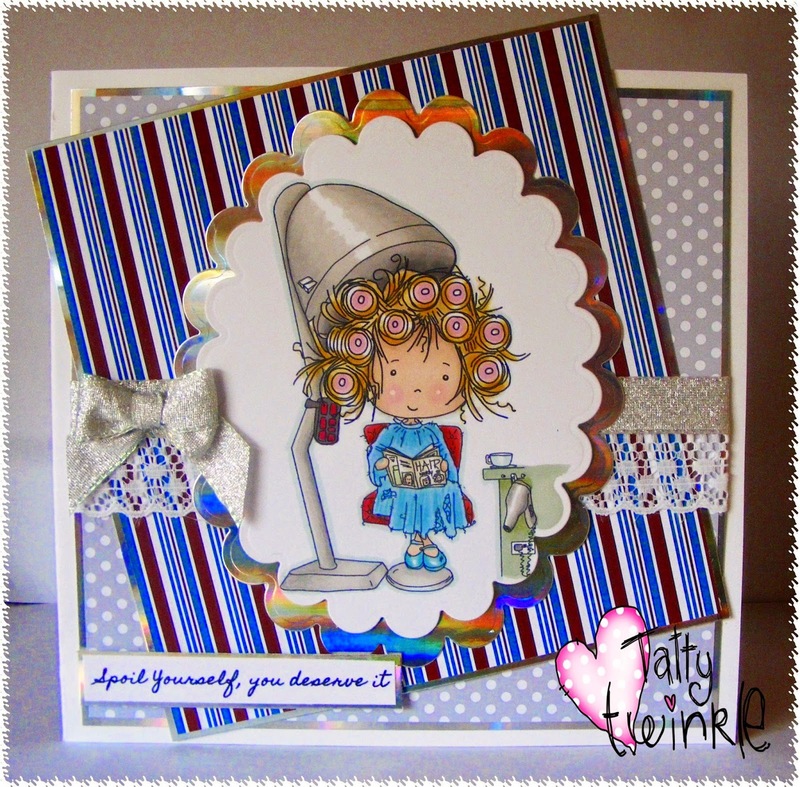 Brilliant selection of cards, loving those images...thanks for joining us at A Gem Of A Challenge! 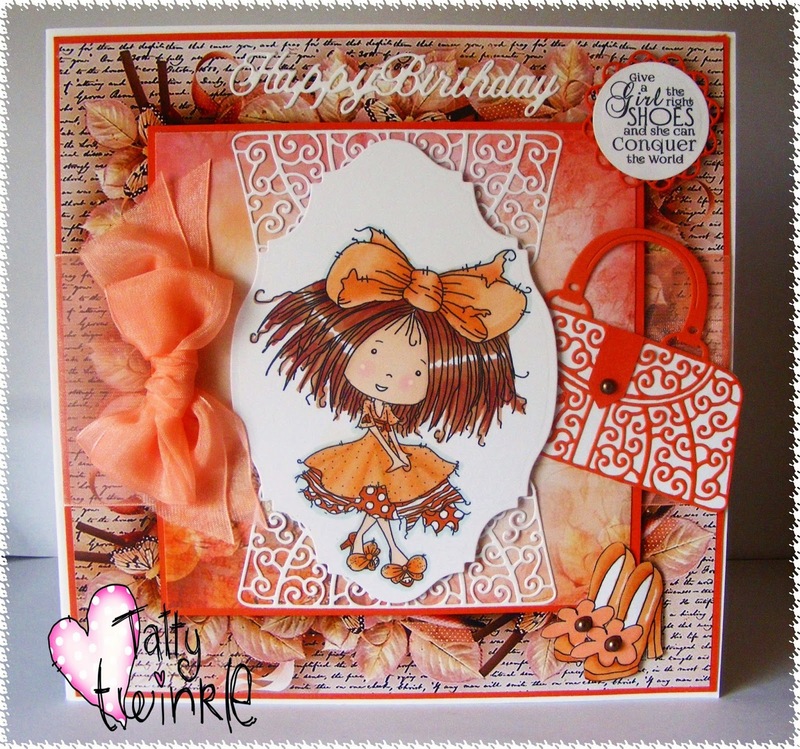 A fabulous selection of cards.